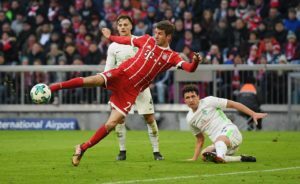 Thomas Müller scored his 99th and 100th Bundesliga goals for FC Bayern München in the Bavarians’ win 4-2 against Werder Bremen. 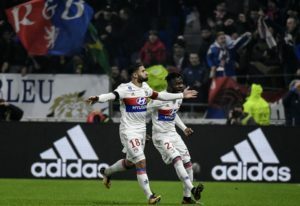 Nabil Fekir scored a free kick to give Olympique Lyonnais – OL a second-minute lead against PSG in a match his side went on to win 2-1. 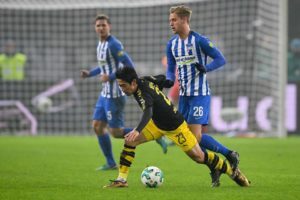 Shinji Kagawa scored to salvage a draw for Borussia Dortmund against Hertha BSC. 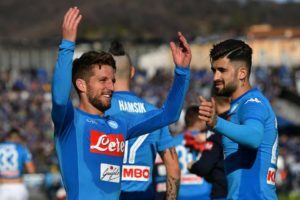 There was an important win for SSC Napoli in Bergamo and Dries Mertens scored the game’s only goal. 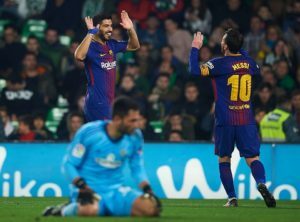 Two goals for Luis Suarez, two for Lionel Messi and one for Ivan Rakitic resulted in a 5-0 win for FC Barcelona against Real Betis. 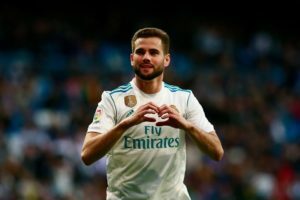 Nacho Fernández Iglesias scored twice in Real Madrid C.F.’s 7-1 win over Deportivo de La Coruña. 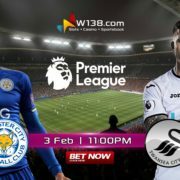 Manchester City won 3-1 against Newcastle United. 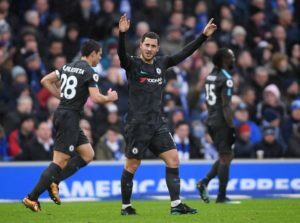 Eden Hazard scored twice to help Chelsea Football Club beat Brighton 4-1. 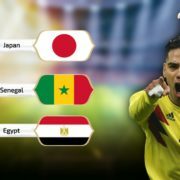 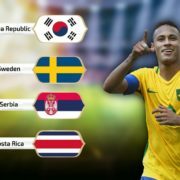 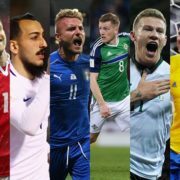 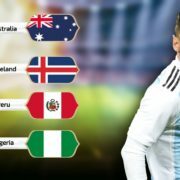 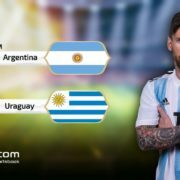 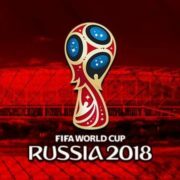 FIFA Council takes key decisions for the future of the FIFA World Cup.